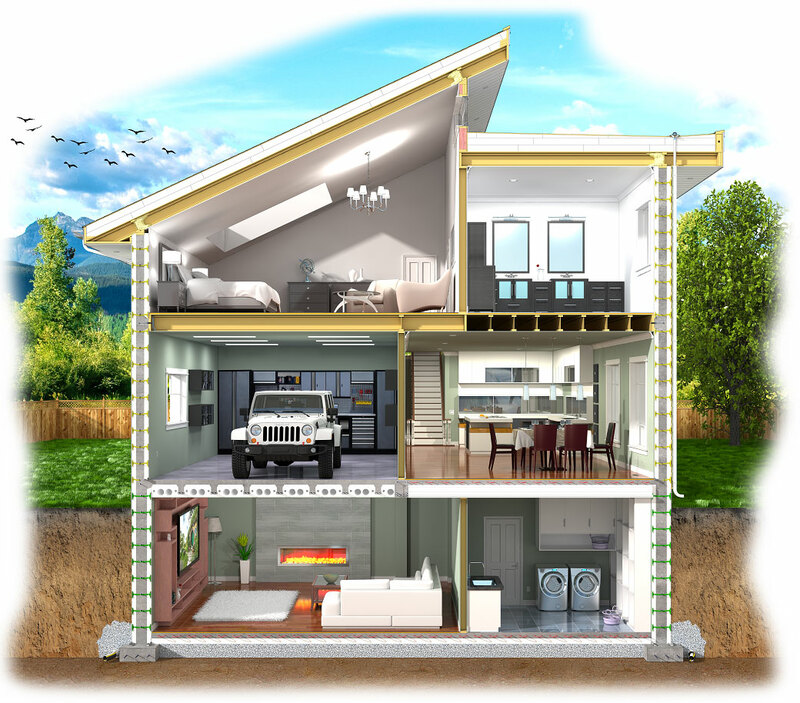 Airfoam's Rigid Insulation is a family of innovative and budget-friendly solutions for wall, roof and below-grade applications. With the highest R-values per dollar and outstanding insulation performance, EPS products resist moisture and many adverse conditions over very long service periods. Expanded Polystyrene (EPS) is a high-performance, versatile, closed cell, rigid foam insulation material that uses Air as main ingredient - not greenhouse gases. Adding continuous insulation (c.i.) offers higher effective insulation values than adding similar amounts of cavity-insulation and it can eliminate the risk of condensation and mold with proper detailing & installation. 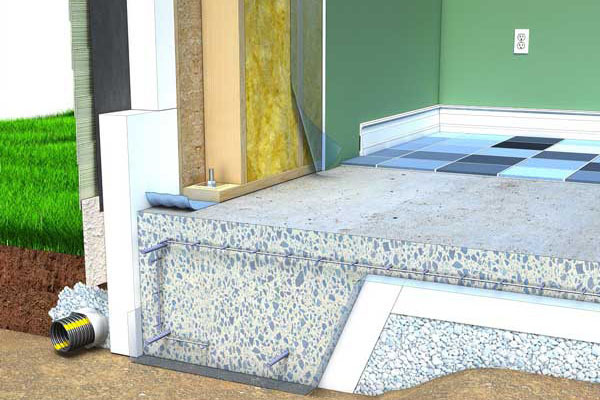 Korolite® Insulation Boards with various compressive strengths and R-Values for perimeter walls, crawl-spaces, underslab (incl. high loads) etc. 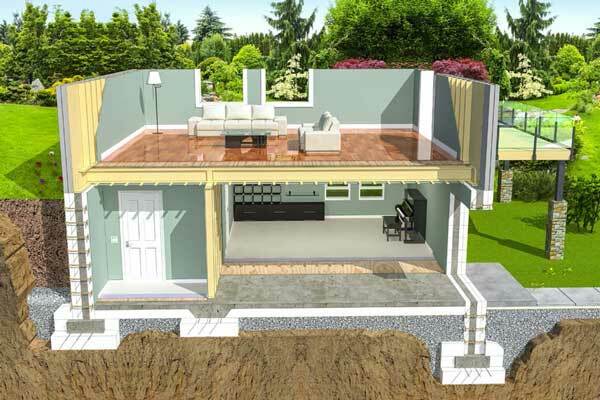 Geofoam Structural Insulation & Void Fill: under Footings, as Frost-Protected Shallow Foundations, Greenhouse foundations, Wall Backfill, Fill for Landscaping, Excavation fill etc.